After a much needed night of sleep, we began our second day in Iceland! We woke up to a 5-star breakfast, omelettes, courtesy of Charlie. 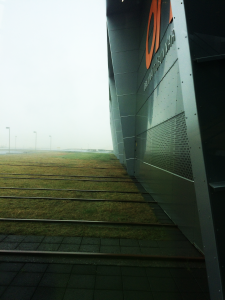 After breakfast we hopped in the cars and were off to Hellisheiði Geothermal Power Plant for a tour. 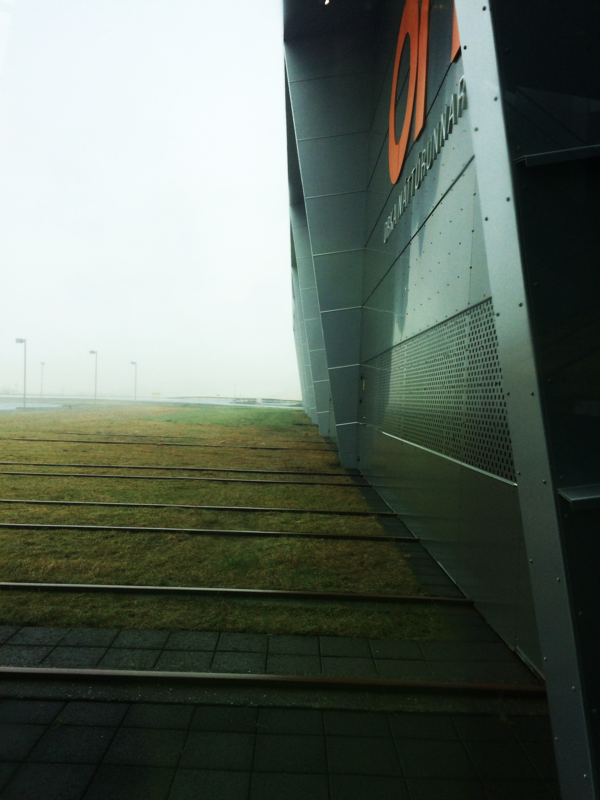 The van missed its turn due to some extreme fog, but eventually we all made it! At the plant got to learn about how geothermal power is generated and how the plant sends the hot water and power it produces to everyone in Reykjavik. 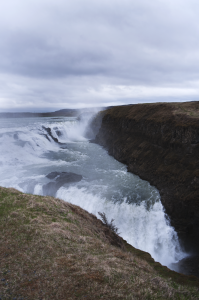 After the tour, it was back into the fog for a drive to the waterfall, Gullfoss. Gullfoss is a popular waterfall in the canyon of the Hvítá river in SW Iceland. We ended our excursions with a delicious dinner of Tikka Masala, prepared by Ai Lena and Jacob!